Rachel Meyer is a San Francisco-based writer and yoga teacher who believes in keeping things real. She has a heart for the sacred ordinary. 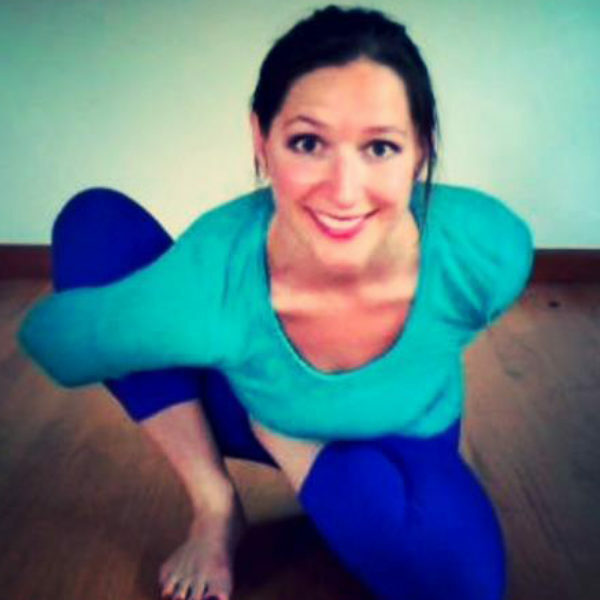 You can find her at www.rachelmeyeryoga.com, on Facebook at facebook.com/rachelmeyeryoga. 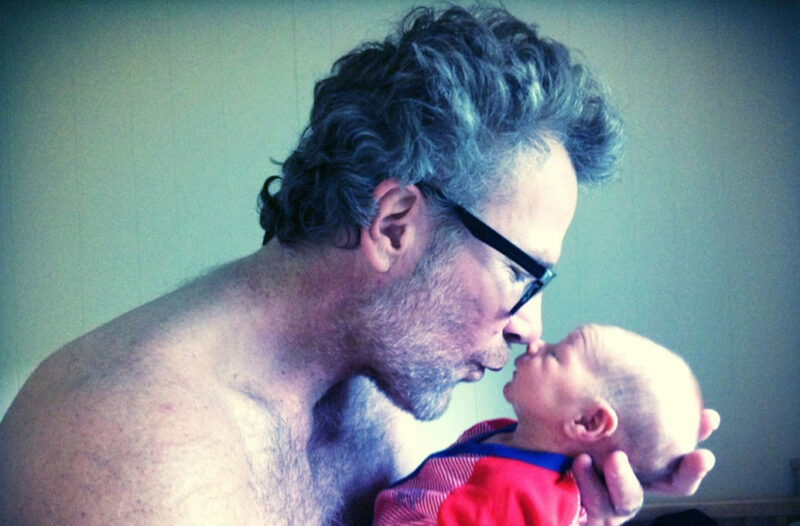 A longtime yogi sees fatherhood through the lens of the complementary balance of effort and ease, strength and softness.